The post What Should I Look Out For During The Final Walk-Through? appeared first on Florida Agency Network. The post What Are “Home Warranties”, And Should I Consider Them? appeared first on Florida Agency Network. What About A Home Located In A Flood Plain? A flood plain is an area of land adjacent to a stream or river that experiences flooding during periods of high discharge. Watch this video and it’ll make sense. If you live in a flood plain lenders will require that you have flood insurance before lending any money to you. But if you live near a flood plain, you may choose whether or not to get flood insurance coverage for your home. Check the National Flood Insurance Program site at FloodSmart.gov for more information. And work with an insurance agent to construct a policy that fits your needs. The post What About A Home Located In A Flood Plain? appeared first on Florida Agency Network. The post What Does A Home Inspector Do, And How Does An Inspection Figure In The Purchase Of A Home? appeared first on Florida Agency Network. Stay on top of your game by familiarizing yourself with the general requirements that are going change in regards to the Good-Faith Estimate when the new TILA-RESPA Integrated Disclosure (TRID) rule goes into effect. First of all, it is no longer going to be called a Good-Faith Estimate but will then be identified as a Loan Estimate. The jargon isn’t the only thing that is changing! The new disclosure carries with it some timing deadlines as well as a new look and lay out to the forms used instead of the familiar GFE. The creditor, formally known as the lender, is required to provide all consumers of closed-end transactions secured by real property with a good-faith estimate of credit costs and transaction terms. Mortgage brokers or creditors may provide the Loan Estimate to the consumer when the mortgage broker receives the consumer’s completed application and must be provided no later than 3 business days after the completed application has been turned in. 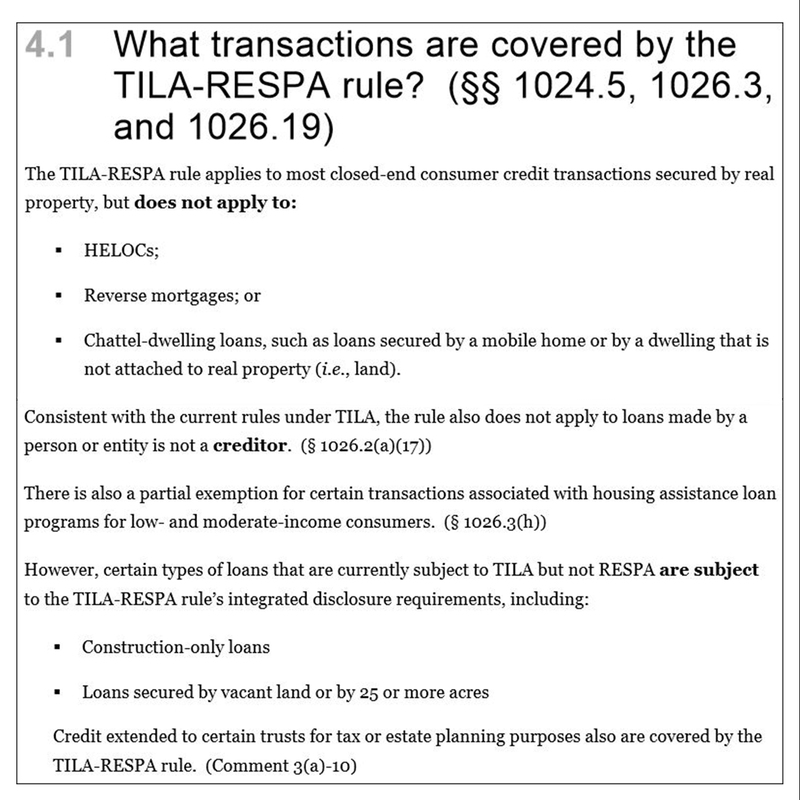 This new TILA-RESPA form integrates and replaces the current RESPA GFE and the initial TIL for these transaction types. Creditors must issue a revised Loan Estimate only in situations where changed circumstances resulted in increased charges. These general requirement changes are meant to help better inform, protect and serve the consumer. The Florida Agency Network is ready to guide the industry through these changes and looks forward to partnering with you to streamline the process. 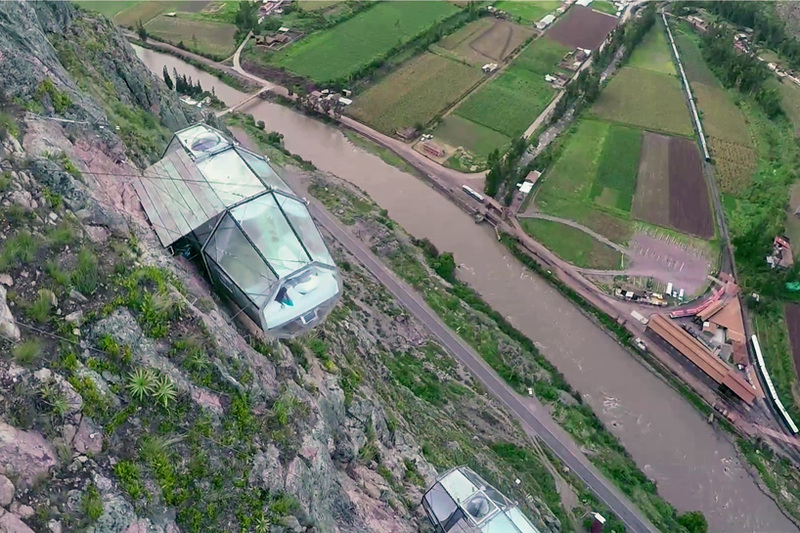 Three transparent capsules have been installed on the cliff face. 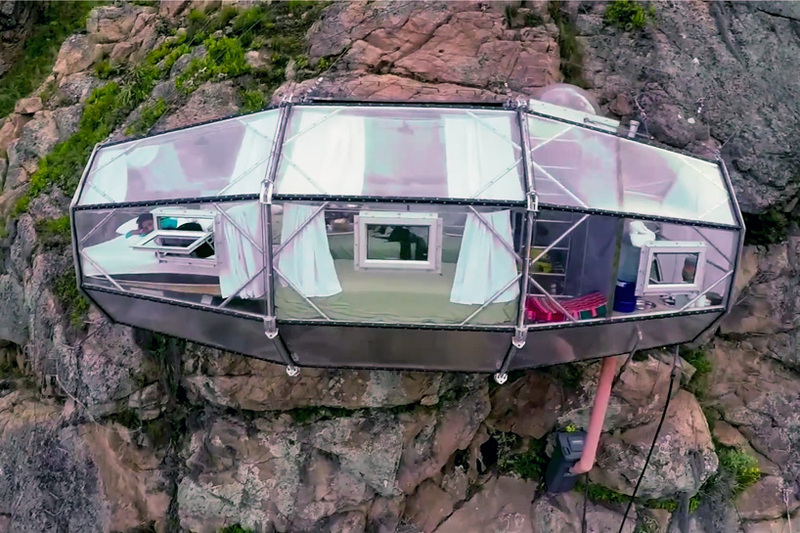 Clinging to the rock face, the Natura Vive Skylodge is composed of three capsules measuring 24 feet in length and 8 feet in height and width. 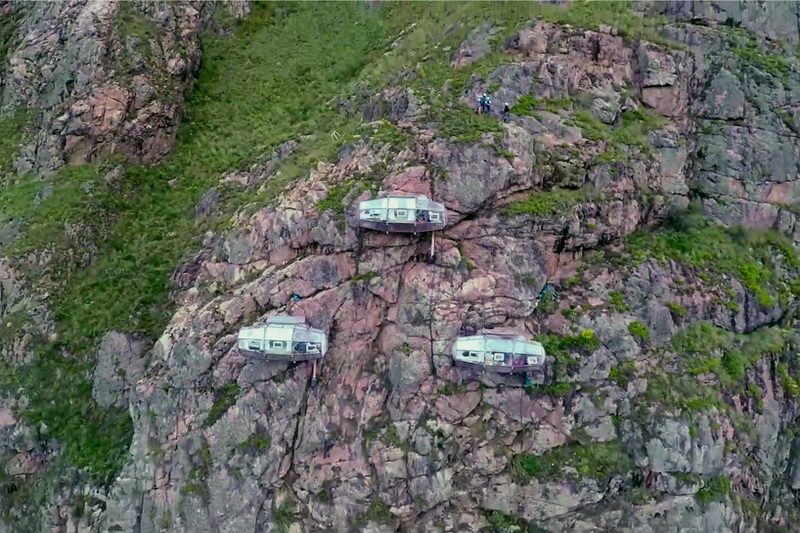 Each unit is handcrafted from aerospace aluminum and weather resistant polycarbonate, and comes complete with four beds, a dinning area and a private bathroom — separated from the bedroom by an insulated wall. The TILA-RESPA rule (TRID) is proposed to go into effect this year on October 3. Buyer’s Agents will need to be aware of 3 main things: what type of loan product their client is using to purchase, the expected closing date and if their title partner is approved to do business with their client’s lender of choice. This is especially true when it comes down to writing the contract. Most closed-end consumer credit transactions that are secured by real property are covered by the new rule. Certain types of loans that are currently subject to TILA but not RESPA are subject to the TRID rule as well, such as construction-only loans, loans secured by vacant land or by 25 or more acres and credit extended to specific trusts for estate planning purposes. 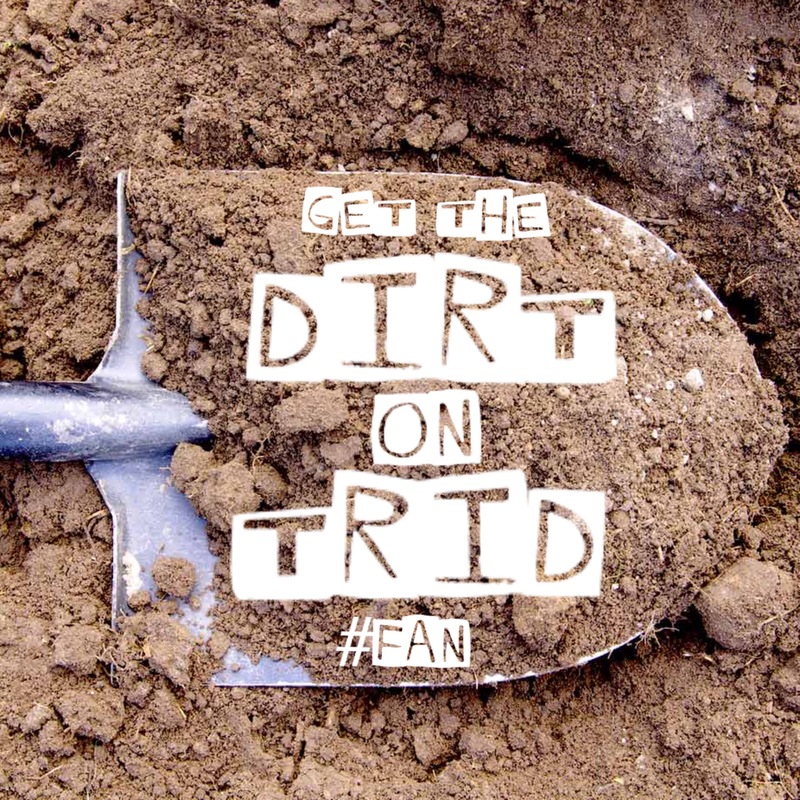 TRID will not cover HELOC’s, Reverse Mortgages or Chattel-dwelling loans. Other exemptions include loans that are made by a person or entity that makes five or fewer mortgages in a calendar year. In addition to, housing assistance loan programs for low- and moderate- income consumers are partially exempt. The typical timeline of the closing process is going to change not only in the form of new documents and disclosures but on the operational side of things as well. It will take some time for the industry to adjust to these changes. Just after the rule goes into effect, it is recommended to add on an extra 15 days to the closing date when writing the contract. Eventually, as the industry adjusts, the forecast predicts this will move us to a more paperless environment resulting in an even quicker closing timeline of less than the typical 30 days in Florida. 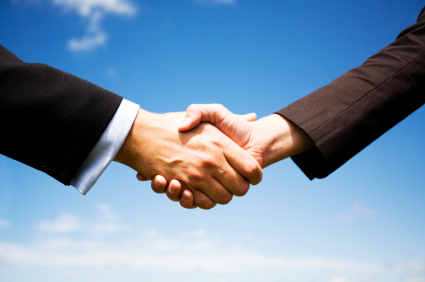 Is Your Title Partner Approved to do Business With Your Client’s Lender? Security is the main issue in regards to compliance between Title Agencies and Lenders due to the obligation both parties must protect Non-Public Information (NPI) data that is exchanged during a transaction. Lenders cannot do business with agencies that do not have compliant software to protect NPI. 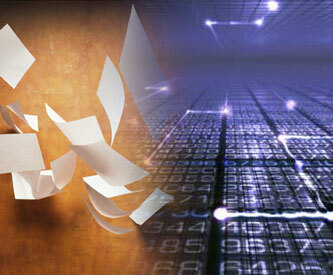 Technology has a big role in securing data. In an effort to comply, Agencies in the Florida Agency Network use SoftPro to secure the communication of NPI. You can find SoftPro on the American Land and Title Association’s Elite List of 12 Providers that can assist with compliance. It is best to work with a preferred title partner that is compliant to ensure the least amount of hicups at the closing table. FAN has multiple agencies in our network that are ready to take on these changes. To find an agency in the network near you visit www.paramounttitlefl.com or contact Max@FLagency.net. 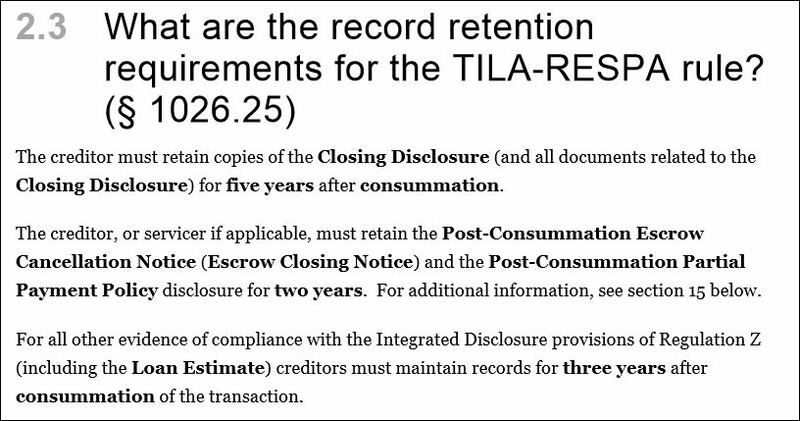 There are specific record retention requirements of the closing disclosure for the TILA-RESPA rule. Do your lending partners comply? 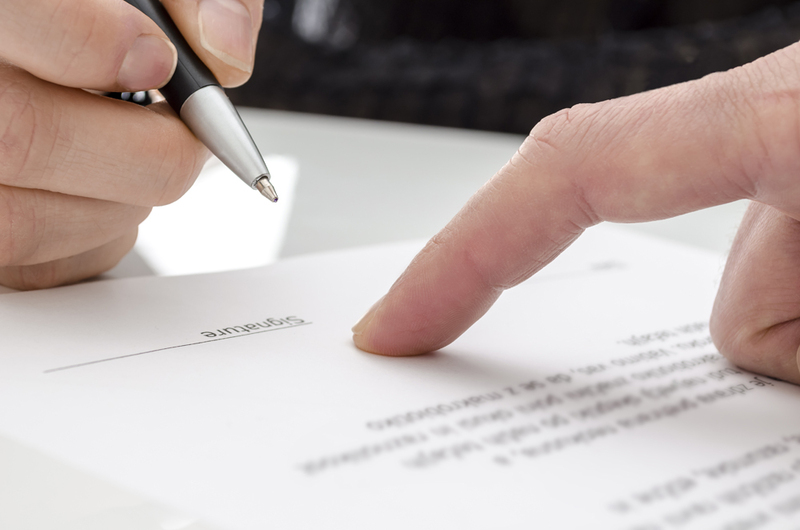 The creditor must retain copies of the closing disclosure and all related documents for 5 years after consummation. If the creditor sells, transfers or no longer has interest in the loan the creditor must provide a copy of the closing disclosure to the new servicer. There is no specific requirement on how the copies must be retained leaving the opportunity to streamline our lives through technology. You can take a closer look below or to view the CFPB’s Compliance guide here. The Florida Agency Network is an industry leader in compliance. All agencies in the Florida Agency Network are prepped and ready to take on this industry game changer. 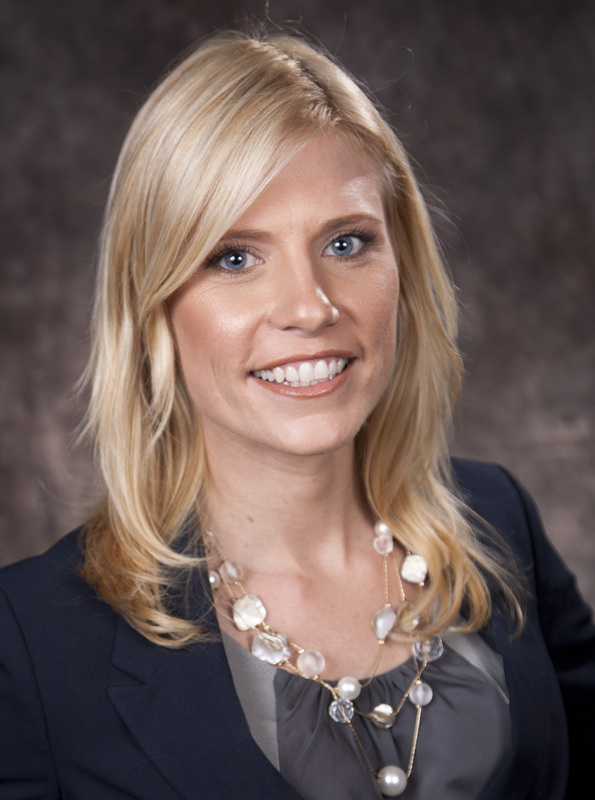 It is important for your title partner to be compliant with the TRID rule once it goes into effect. 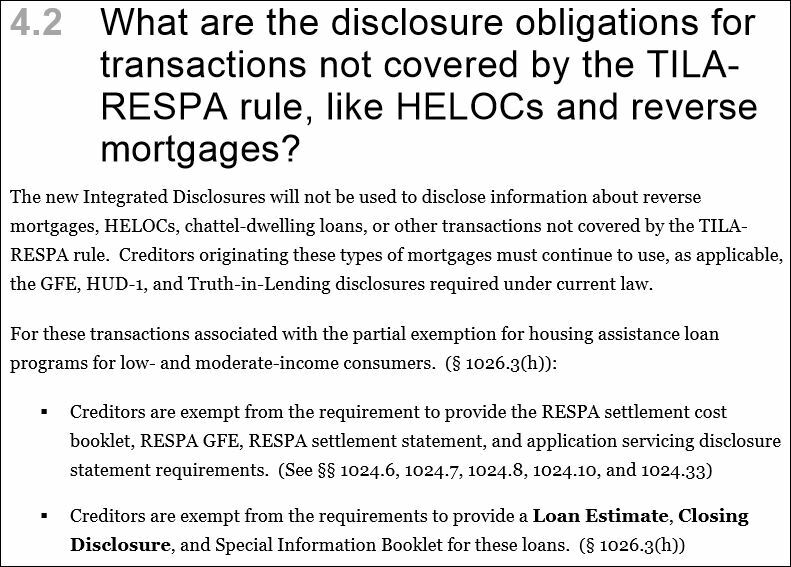 When is the CFPB going to Implement the TILA-RESPA Integrated Disclosure Rule? As it stands now, the CFPB has proposed the TILA-RESPA Integrated Disclosure (TRID) implementation date be postponed until October 3. The rule is open for public comment until July 7, 2015 leaving the industry grasping for some much needed clarity until a final rule gets locked down. According to the Congressional Review Act (CRA), before any major new rule goes into effect Congress and the Government Accountability Office (GAO) must receive a rule report. It must contain a copy of the rule and be received at least 60 days prior to the rule taking effect. 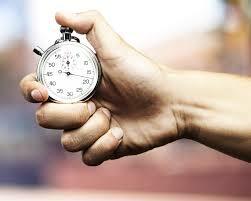 The CFPB’s failure to turn in this two-page report to Congress on time is the reason for this much appreciated delay. Stay tuned as we keep you up to date and don’t forget, the best way to prepare yourself is to join the conversation. In an ever changing industry it is important to partner up with a title agency that has aligned and complied with the new regulations. Agencies powered by the Florida Agency Network (FAN) are prepped and ready to lead the way during this immense industry change. It’s Going Down in 99 Days! Curious about compliance with the TILA-RESPA rule? Check out the CFPB’s site.